Check our Install Guide Library.The BedRug installs in approximately 30 minutes using basic hand tools, isopropyl alcohol along with hook and loop install fasteners that are provided with the system. All BedRug systems provide full access to factory tie downs and two-tier loading systems. 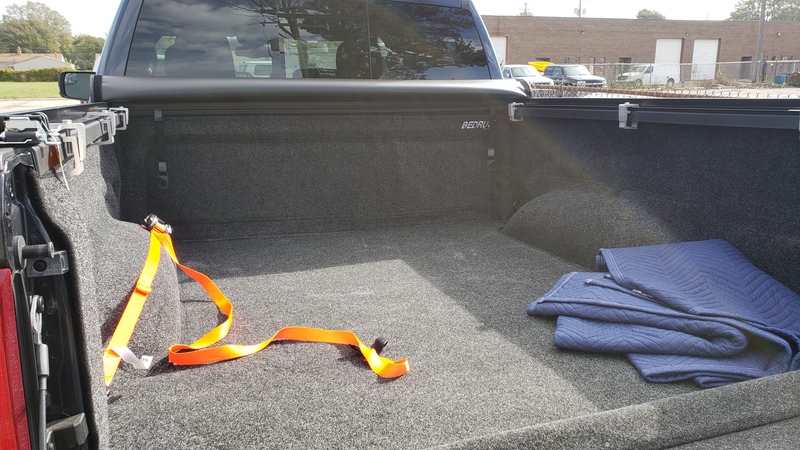 In addition, BedRug will accommodate all factory and aftermarket bed accessories such as cargo management systems, bed extenders, tonneau covers or caps. 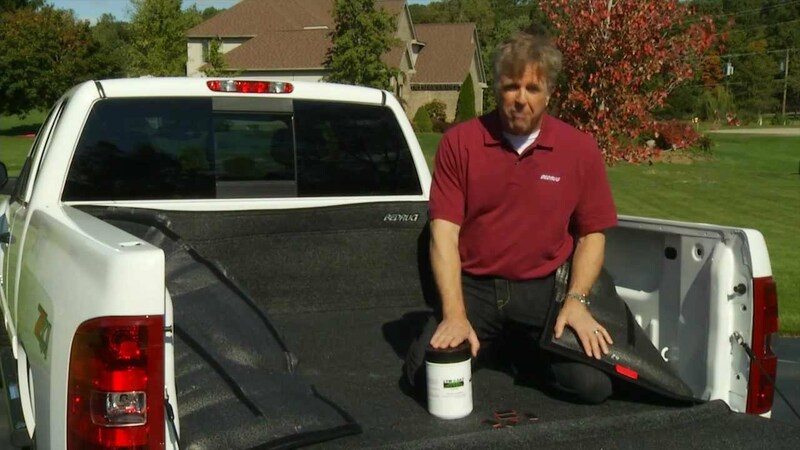 No drilling, no sanding and no damage to the truck bed are necessary. Looking for additional instructions? 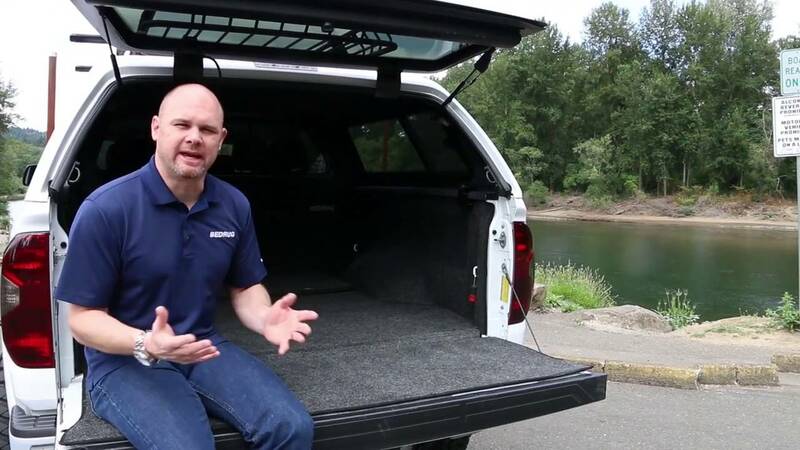 Check our Install Guide Library.